Start taking classes at M3 Perform and other studios! 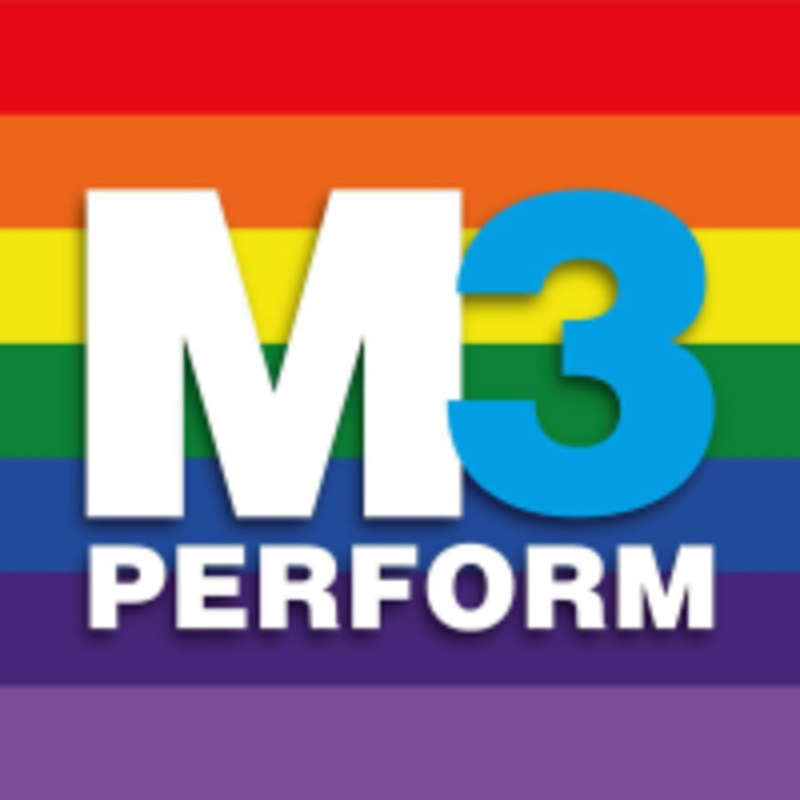 M3 Perform offers personal training and group sessions to clientele in Manchester. They have instructors who will coach you on technique, encourage you, and push you through group classes that are just as challenging as they are fun. M3 Perform is located at The Ainscow Hotel on Trinity Way in Salford, UK.